*Vaping - the latest craze sweeping the teenage world. 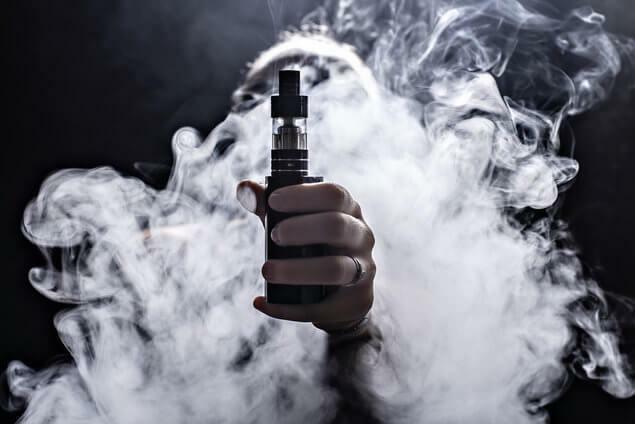 The use of Electronic Cigarettes and Vaping Devices has increased 900% since 2014 and the teen population is driving this increase. 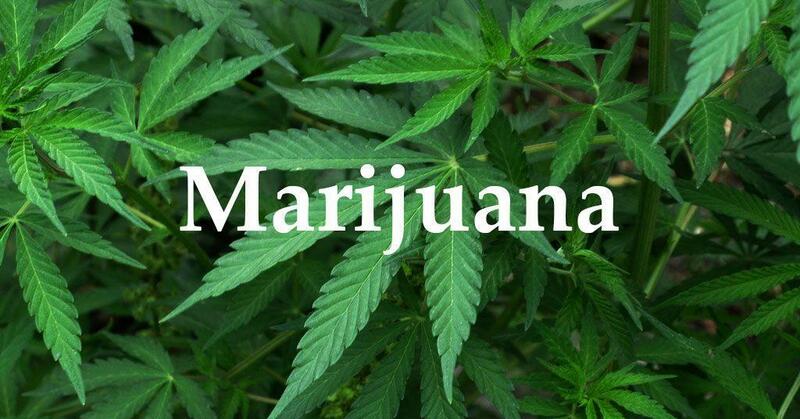 *Marijuana - the upswing in the use of Marijuana. With many states moving to legalize the drug, it has regained popularity among teens and the safe/legal drug. However, regardless of legal status, the harmful impact on the adolescent brain and body have not changed. *Internet Safety - keeping studnets safe, and understanding the lasting impact of what is being posted. The National Cyber Security Alliance is a great resource for families. Be aware that when you post a picture or video online, you may also be sharing information about others or personal details about yourself like where you live, go to school or hang out. The golden rule applies online as well. Ask permission before you tag a friend in a photo. It’s OK to limit who can see your information and what you share. Learn about and use privacy and security settings on your favorite online games, apps and platforms. Before posting online, think about what others might learn about you and who might see it in the future – teachers, parents, colleges and potential employers. Share the best of yourself online.